Quality control is at the heart of our business and is our top priority. 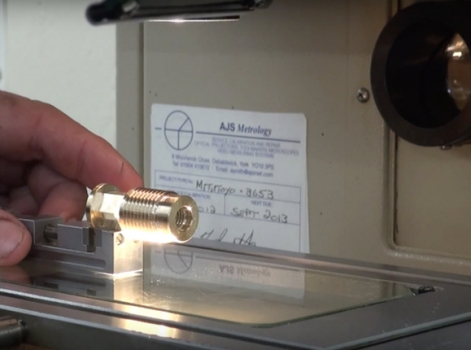 We are committed to supplying “defect free” turned parts and machined components to our customers. 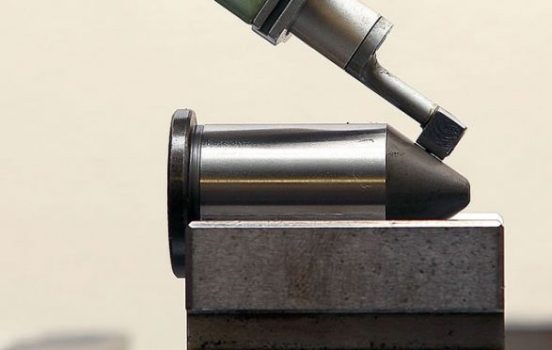 Our custom-built quality standards facility ensures that turned parts are manufactured to the most rigorous and exacting standards, for example roundness checking and surface texture checking to within 0.0001mm. 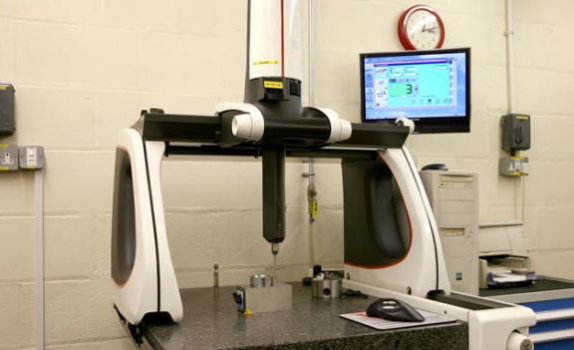 We have also recently updated our CMM with new Renishaw probing and QCT software to help improve our inspection times. Through all stages of production to our excellent, well packaged delivery service we pride ourselves in offering the highest standards of quality and service. 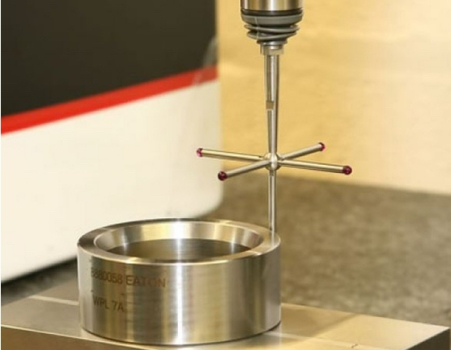 We have been approved to BS EN ISO 9001 since 1991 and also have various customers’ accreditations. Click here to download or view our BS EN ISO 9001 certificate.